Lovely and Attractive cartoon moonwalk and bouncer, it is perfect for party rental or for event kids amusement. Commercial use quality grade and great inflatable fun, best factory price, bring ultimate fun for every player. Repair kit (2pcs pvc tarpaulin material,1pc glue). Shipping By sea, by air, by express is not advised, so weight for it. 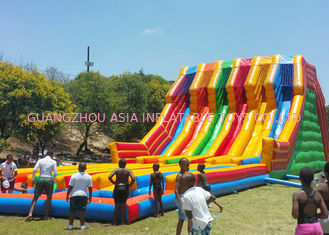 Usage School and children park entertainment, animal zoo, home party rental, Carnival Event, etc. Best quality Plato PVC tarpaulin used, 0.55mm in thickness, lead free, fire resistance and water proof. 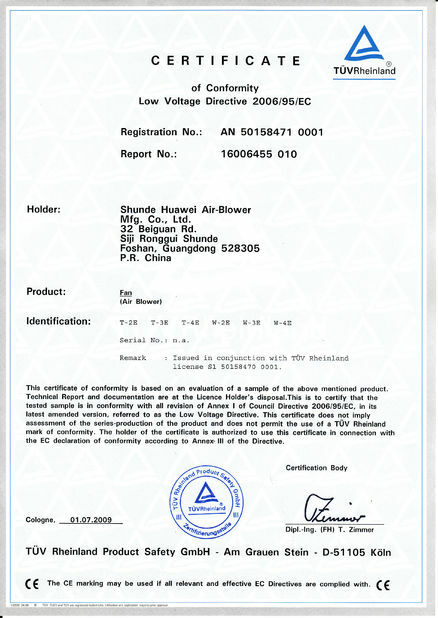 Which made our products more durable and could use for long time. 3.Air stop top, safe flap / backflow flap inside the air blower tube liked the blower. In case of blower stop working suddenly, the flap will cover the blower pipe tube and the air inside will not came out quickly. then player could leave the bouncer quickly. Covered by vecro and you could open it to deflate the inflatable within 1 minute. 01. Can I change the size for my place? 02. What material you used? 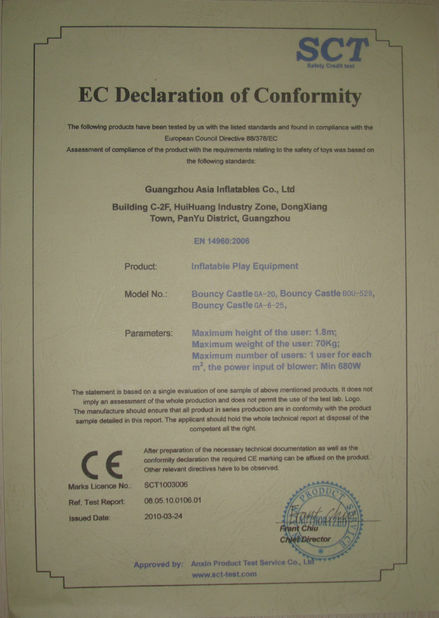 Answer: Durable 0.55mm thickness PVC Tarpaulin used, with EN14960 / CE/EN71/SGS certification for toys standard. 03. Can you print my owne business logo on the products? Answer: Yes, digital printing, hand cart, silk printing, are available, work will be much more easy if you can send Photoshop, Coredraw, Adobe Illustrate format picture. 04. How can I start an order? Answer: An order will start with full payment or half payment, when finish, I will send you photos to check. The rest payment balanced before delievering. 05. How long will I wait if I plan to buy 1-2 piece? Answer: Regular producing time for 1pc is 7-10 days, excluding transit time, no more than 20 days.